Former Manchester United legend Andy Cole believes that Romelu Lukaku is suffering for a crisis of confidence, after a poor first half of the season. Before the arrival of interim manager Ole Gunnar Solskjaer, the Belgian centre-forward had only managed to score six Premier League goals this term, embarking on one barren run of seven consecutive games without finding the net. 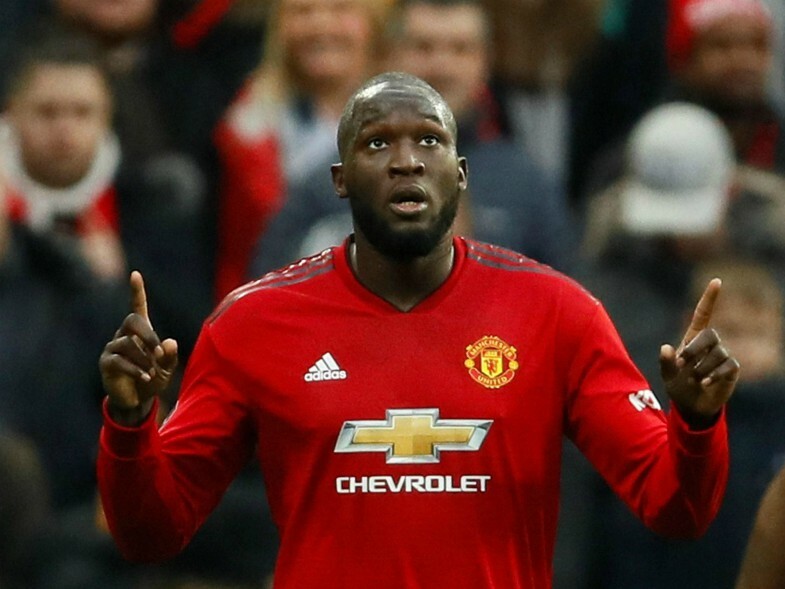 Jose Mourinho largely kept faith with Lukaku before he was sacked, but he still failed to produce the goods in the final third as frequently as he did during his debut season with the club. Under Solskjaer he has managed to score two in his last three league appearances, despite featuring as a substitute and playing second fiddle to Marcus Rashford, as he eyes a return to the starting line-up in the near future. Rashford has managed six in his last nine though and according to club legend Cole, Lukaku must regain his confidence to rediscover his best form up front and earn a regular spot in the team. “Romelu has got to find his mojo again,” he told ESPN. “He has come off the bench and scored two in two, but that mojo comes from confidence. “I watched him this season under Jose and I could tell, as a former centre-forward myself, that he was low on confidence. The first thing which starts to go is your movement. Romelu wasn’t moving. “You stop making the runs because you stop believing in yourself. The 25-year-old’s next chance to impress may come on Saturday, as United host Brighton at Old Trafford, hoping to win and close the gap on fourth-placed Chelsea to just three points. It remains to be seen whether or not Lukaku will play a part in the match, but he needs to be fit and raring to go if called upon from the bench once again. 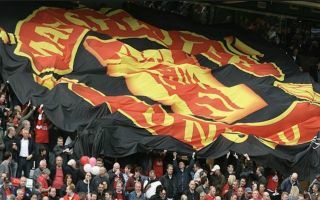 The out-of-favour striker must now aim to give Solskjaer a welcome selection headache and the only way to do that is to prove his doubters wrong on the pitch whenever he gets the chance.